Happy 2018! As the new year begins, we wanted to share some of the exciting things happening at Ponderosa Associates Limited! Recently we have expanded our team and capabilities. We are delighted to introduce the newest members of our team and the services they provide. 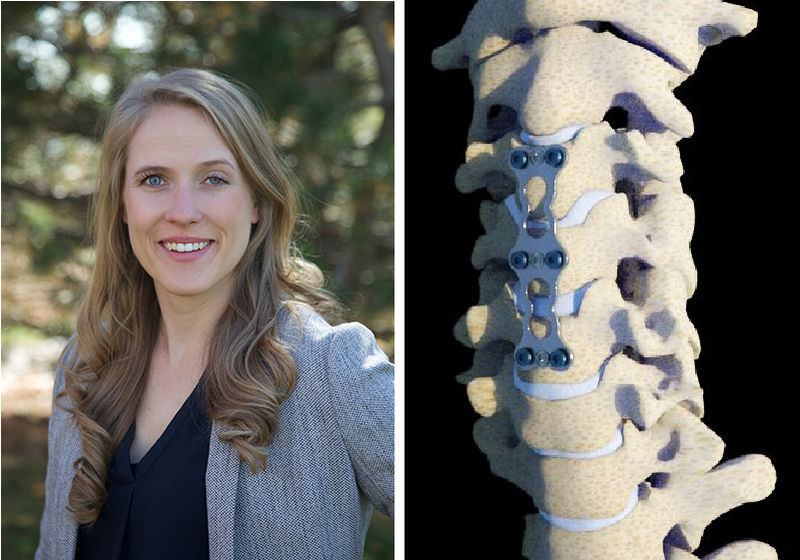 She holds a Bachelor and Master of Science in Mechanical Engineering, with graduated studies focused on biomechanics. She is a licensed Architect in four states and holds a Bachelor of Architecture and a Master of Science in Architecture Studies. He has a Master’s Degree in Forensic Science and a Bachelor’s in Pre-Med Psychology. Cord holds both CFEI and CVFI certifications and an Arkansas P.I. license. 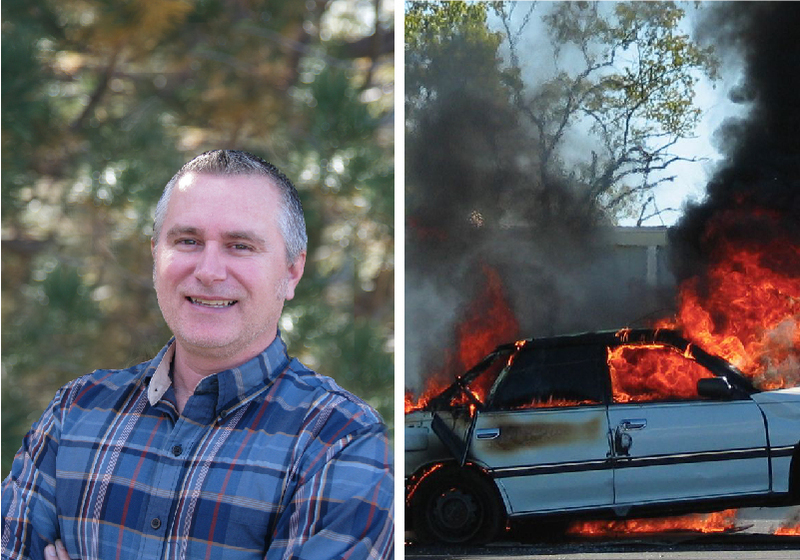 Ponderosa Associates continues to specialize in reconstructing motor vehicle accidents and determining the origin and cause of the most challenging fires and explosions. 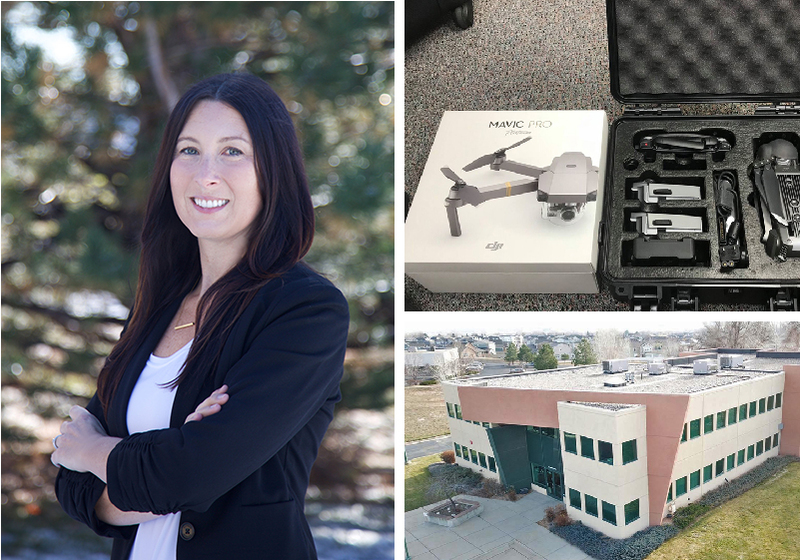 We recently expanded our selection of state-of-the-art tools with the addition of a drone and a 3D printer to aid us in our investigations and presentations. Below is a comprehensive list of the expertise Ponderosa Associates offers.